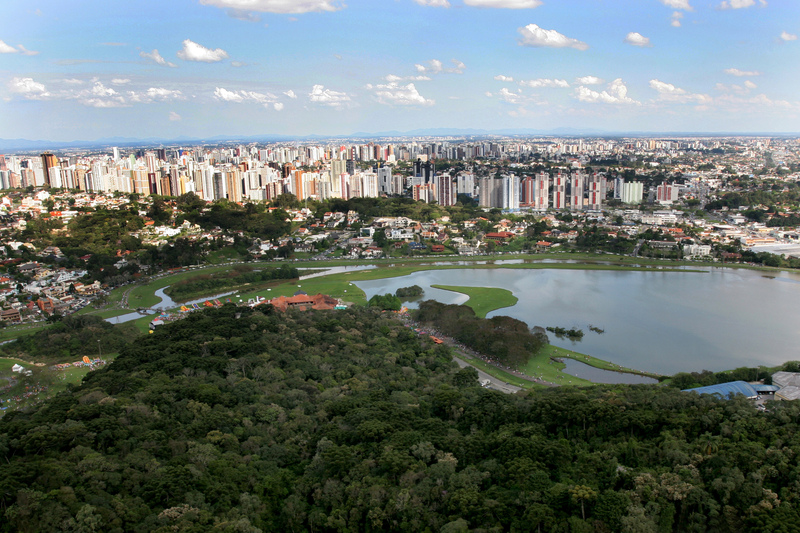 Do you know where to stay in Curitiba? Count on MCI Housing services for you and your companions. Curitiba is a city with a diverse hotel chain and nothing like a dedicated support to assist you with choosing the ideal hotel. Count on an agency that plans each action thinking exactly about your participation in the IUFRO 2019 World Congress, with a well prepared team to meet personalized demands with practicality and exclusivity. While you enjoy the event, your companions will be in good hands participating in activities and city tours. MCI Housing thinks of everything so you can enjoy the event to its fullest. This is the official tourism agency of IUFRO 2019, and can be a great ally when it comes to hiring accommodations, services, transfers and city tours. Contact us and take advantage of the special conditions for event´s participants.